You may recall that a year ago, The Times did an unexpected thing: it backed away from 24 hour rolling news on its websites, and switched instead to an editions model. The Times said the number of subscribers that pay for app and website access increased 20 percent, usage of its smartphone app grew 30 percent, mobile website usage increased about 30 percent, and articles read per visit was up 110 percent. They’re not revolutionary numbers – but they’re good, solid growth of the back of the relaunch. 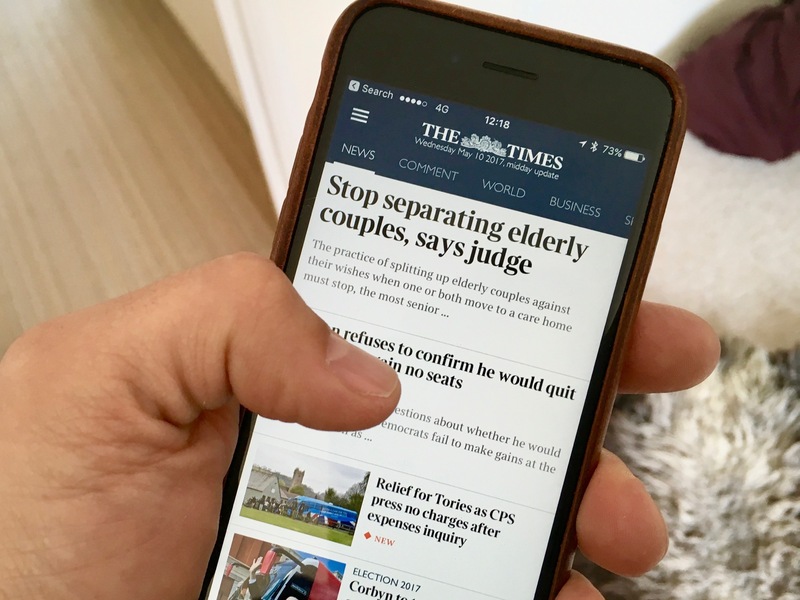 The Times has noticed that its traffic peaks when each update is published, but it noticed that a spike in readership coming from smartphone users around 10 p.m. As a result, it’s now considering adding a 10 p.m. edition. “We built the updates around the time we knew people came to us, and we’ve just discovered a couple more, which is satisfying, and we want to be led by our readers in everything that we do,” Hunter said. That’s good, solid, analytics-driven strategy, using the numbers to give insights into how your readers consumer what you do – and then adapting what you do to match that. I’m a fan (for obvious reasons).